Patel said that even PM Modi consults Sharad Pawar on several issues and that his long standing dream can get fulfilled in 2019. 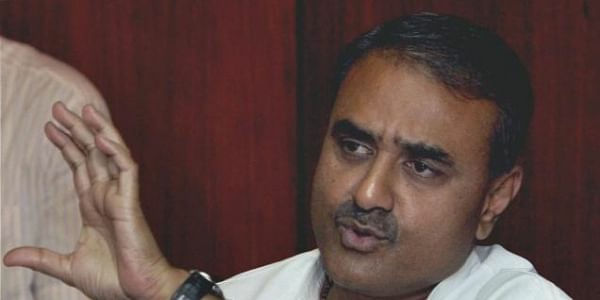 MUMBAI: Former union minister and senior Nationalist Congress Party (NCP) leader Praful Patel has said that his party president Sharad Pawar stands a good chance of becoming the Prime Minister in 2019. “Lok Sabha polls are just a couple of years away. The year would mean a lot for the all of us in the NCP. It would be the year of the NCP and of Sharad Pawar. He has a good standing in National Politics. Even Prime Minister Narendra Modi too consults him on several issues. His long standing dream (of becoming Prime Minister) too can get fulfilled in 2019,” Patel said while addressing cadres at the party conclave at Karjat in neighboring Raigad district. The two-day party conclave, where all prominent leaders from district level and above, have come together is expected to decide the party strategy for the forthcoming elections in the year 2019. NCP party president Sharad Pawar. Patel also said that Pawar had received an offer from the BJP to be part of the government at the centre as well as the state way back in 1999 from the then Prime Minister Atal Bihari Vajpeyee. “Pawar saheb had received the offer to join the NDA. But, he didn’t compromise the principles. Had he accepted the offer back then, he would have become the de facto number two in the government,” Patel said. Patel made the reference while stressing that the core beliefs of the NCP and the BJP are different and hence the parties won’t come together. Speculations of the NCP and BJP coming together have been in the air for several days now. Senior Congress leader Patangrao Kadam too had made some oblique remarks in this regard on Sunday. In that reference, Patel said that the offers from the NDA have been rejected by the NCP in the past also and in the flow he added that Pawar can become the Prime Minister. “The way politics is changing, anything is not impossible. 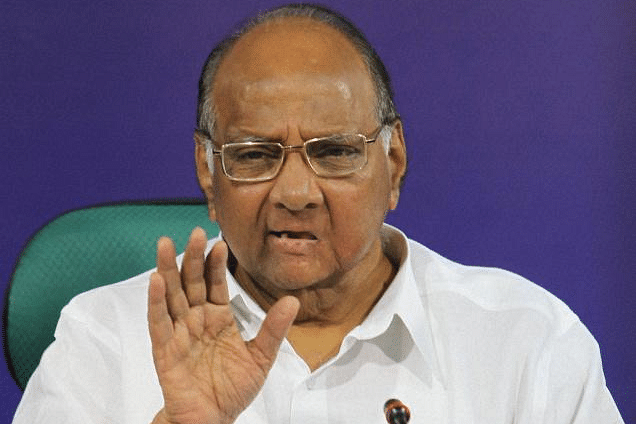 What you and I, and Pawar Saheb himself has in mind too is not impossible,” he said. Patel also urged Pawar to be a little harsh on the opponents. “You are too soft on those who try to malign the image of the party,” Patel said while referring to Sharad Pawar and urged him to adopt a tough stand. Patel also indicated that the party can go along with the Congress in next polls. “Looking at the political atmosphere, we will have to work with an open mind. We don’t have enmity with the Congress. Had we contested 2014 assembly polls together we could have won 125-140 seats,” he said. “Elections can be contested by forging an alliance. But, more important is the agenda of the party. We shall work more on the party agenda,” Patel said as he concluded his speech. Party cadres discussed various issues such as the farmer loan waiver scheme, reservations to various communities, demonetization, GST, state’s economic health and even the ties with the Congress on the first day of the conclave. Tomorrow, they are scheduled to discuss the problem of urbanization and party’s organisational strength, challenges before them, the party’s position in the 2019 elections, its strategies, and the decision on an alliance with the Congress. The conclave assumes significance in the wake of the possible induction of former Congress leader Narayan Rane into Fadnavis’ Cabinet. The BJP’s ally Shiv Sena is vehemently opposed to giving a Cabinet berth to Rane, who is a staunch opponent of Uddhav Thackeray. The move is expected to worsen the already-strained ties between the allies even further.